In 2015 I shot and posted on picture each day. 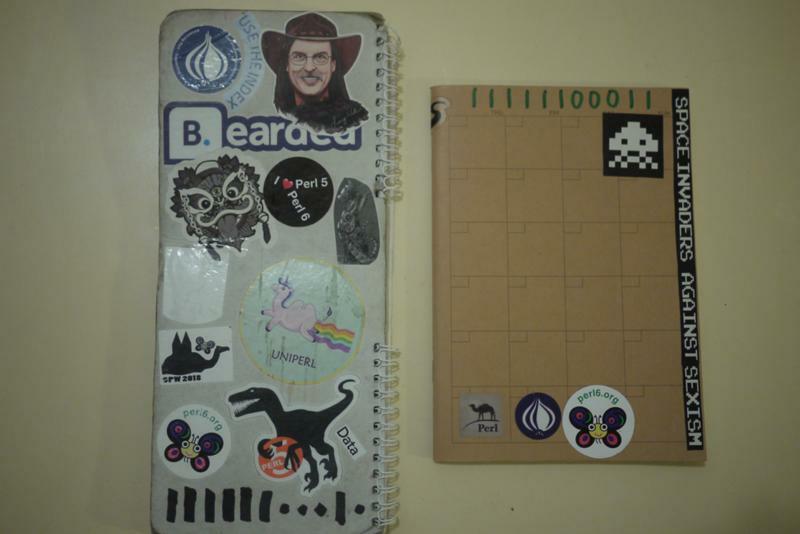 New year, new notebook/calender (on the right; on the left the old one). I don't like stickers on my laptop, so I put them on the calender. The old one is a "Tischkalender" from my bank, the new one is a "endless" calender I got in China. It's basically a pre-printed list of weekdays, with slots to fill in the actual date.